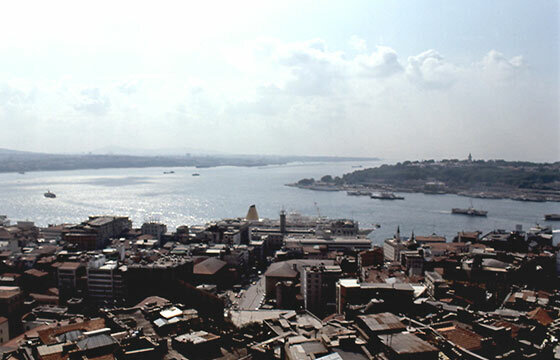 This week I took a production team to Istanbul for a shoot with HSBC and their client Kraft Foods. Essentially we shot an editorial-style case study to document how HSBC contributes to Kraft’s success. I learned a lot about reverse factoring and the world of corporate finance – when intelligent people share their insight and experiences it makes for a powerful story. We’ve now moved into edit phase and I’m looking forward to getting the shows out. … and I can think of worse places in the world than Istanbul to spend a few days for a shoot! !